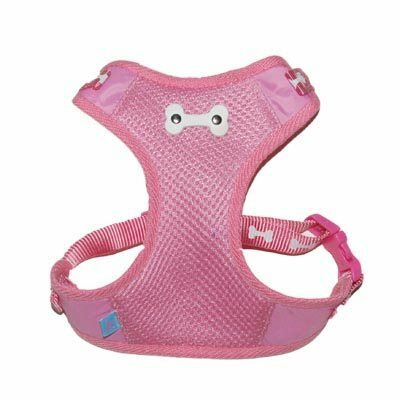 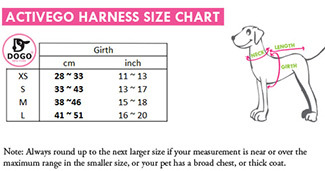 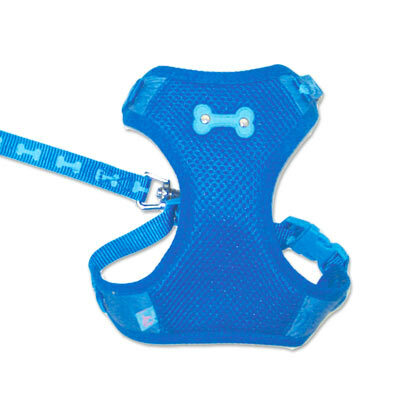 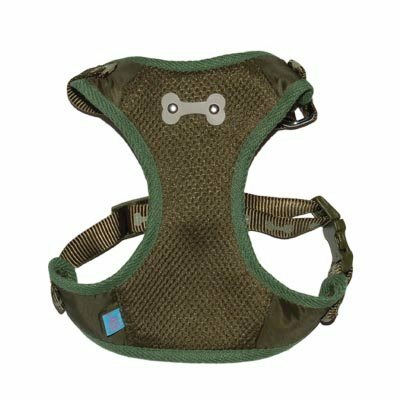 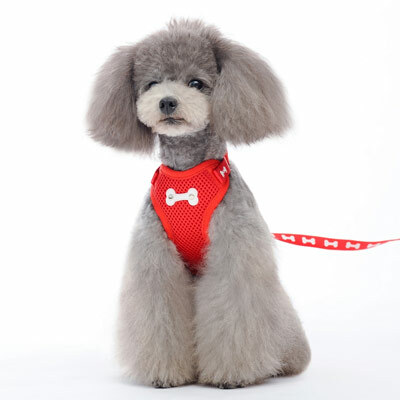 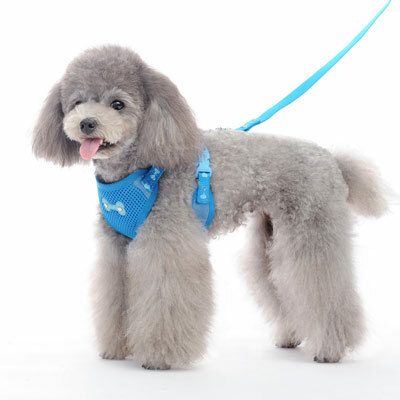 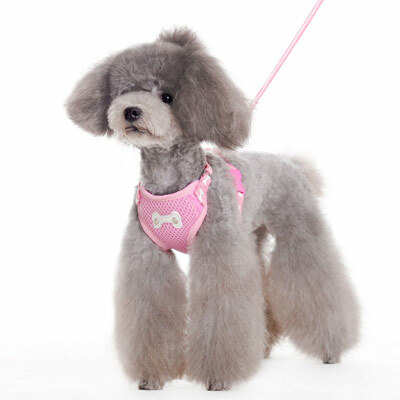 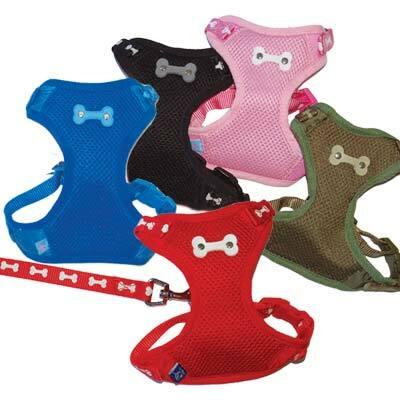 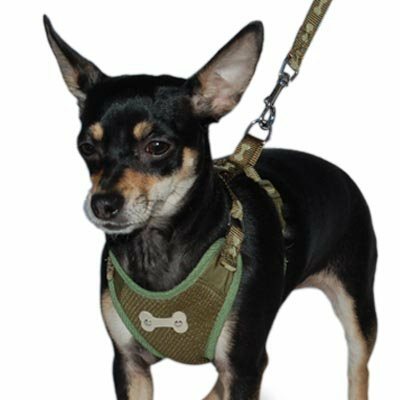 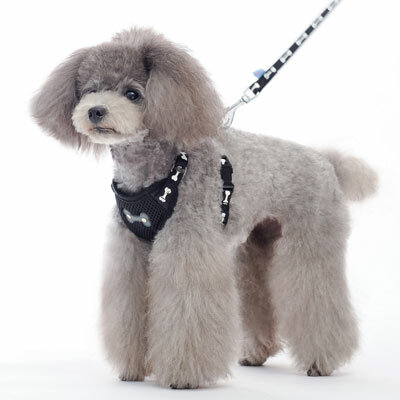 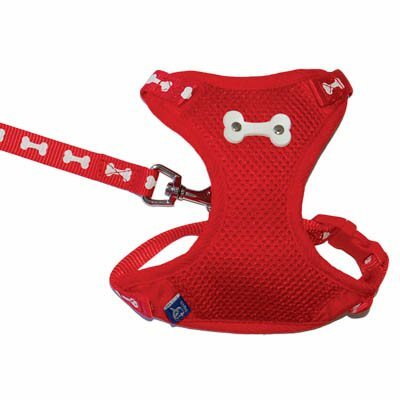 Classic easy to wear soft harness with one click buckle. 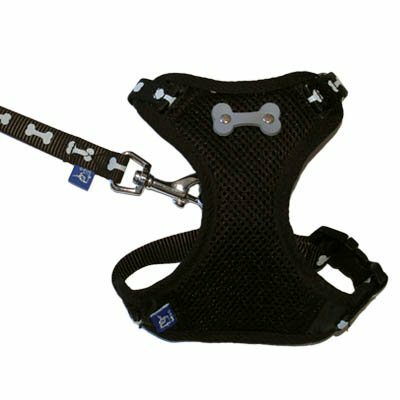 Adjustable neck and girth nylon straps. 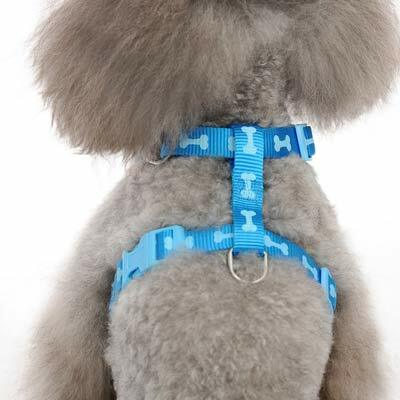 Matching lead is available.